1941 – The world’s first commercial FM radio station, Nashville’s W47NV, begins broadcasting. 1964 – Sam Cooke releases his final album, Ain’t That Good News. 1966 – Gene Clark announces he is leaving The Byrds due to his fear of flying. They do not replace him. 1967 – The Beatles start recording “Lucy in the Sky with Diamonds” at Abbey Road studios. The song is inspired by a drawing John Lennon’s son Julian made of a classmate. 1968 – Elton John’s first single “I’ve Been Loving You Too Long” is released on the Phillips label in the UK but doesn’t chart. 1968 – Johnny Cash and June Carter marry. 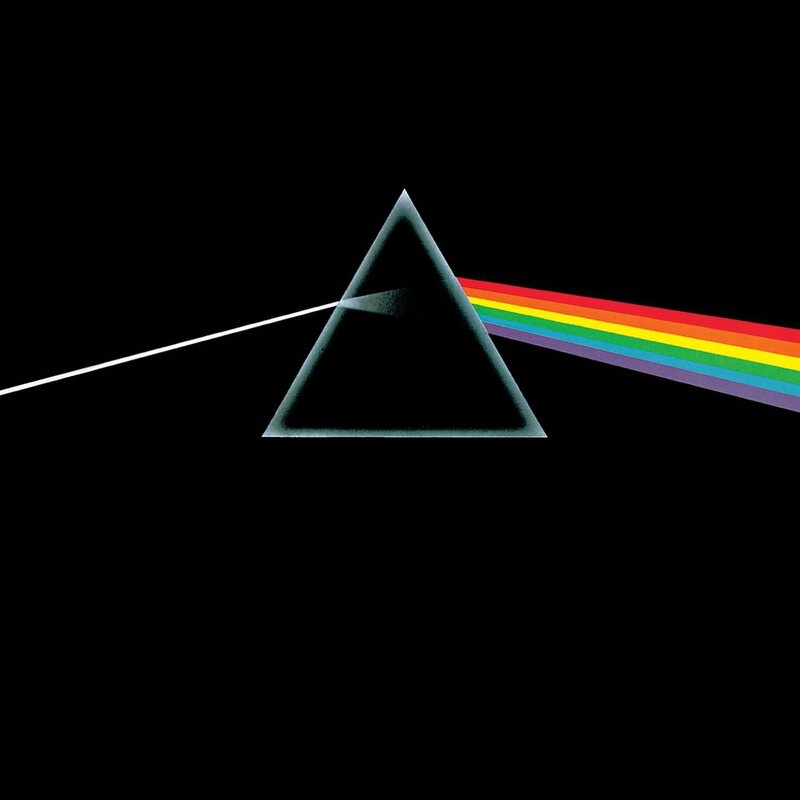 1973 – Pink Floyd releases Dark Side of the Moon and Tom Waits releases his debut album, Closing Time. 1974 – Rush releases their self-titled, debut album. 1974 – Queen begin their first headlining tour. 1974 – Chris Difford places a wanted ad in a store window that says, “Lyricist seeks musician for co-writing.” Glen Tillbrook contacts him and the pair become Squeeze. 1975 – The Eagles go to #1 on the US singles chart with “Best Of My Love,” the first of five US chart-toppers for the band. 1980 – Patti Smith marries Fred “Sonic” Smith (formerly with MC5). 1981 – NBC airs Elvis And The Beauty Queen, starring Don Johnson as Elvis Presley. The TV special tells the story of his last years and his affair with Linda Thompson. 1985 – Ford licenses The Beatles’ “Help!” for a commercial, marking the first time one of their songs is used in a TV ad. 1991 – The Doors movie debuted. Val Kilmer plays the role of Jim Morrison. 1993 – The Cranberries release their debut album Everybody Else is Doing It, So Why Can’t We? 1994 – Beck releases his debut album, Mellow Gold. 1995 – Bruce Springsteen’s “Streets of Philadelphia” wins three Grammys: Song of the Year, Best Male Vocal Performance, and Best Rock Song. 1997 – “Bowie Bonds” are issued on the US Stock Exchange. They are linked to David Bowie’s back catalogue albums with money earned via interest from royalties. Investors expect to make an 8% profit in about 10 years. 2005 – Jack Johnson releases In Between Dreams.